In Rodriquez v. Zavala, the WA Supreme Court held that a person does not have to be a victim of domestic violence (DV) in order to be included in a DV protection order. Esmeralda Rodriguez and Luis Zavala shared a history of domestic violence. Over the course of their relationship, Zavala repeatedly physically and emotionally assaulted Rodriguez. He shoved Rodriguez to the ground while she was pregnant with their infant child L.Z., attempted to smother her with a pillow, blamed her for his failings in life, pulled a knife on her and promised to cut her into tiny pieces, threatened to kidnap L.Z., and said he would do something so horrible to Rodriguez’s daughters from a prior relationship that she would want to kill herself. He threatened to kill her, her children, and himself. Zavala tried to control Rodriguez. He restricted her communication with friends and family members, and he appeared uninvited wherever she was when she failed to return his phone calls. Zavala’s history of violence against Rodriguez reached its peak one day in June 2015 after the couple had separated. At 2:00 a.m. that morning and in violation of a previous restraining order, Zavala pounded on Rodriguez’s door, threatening to break windows unless she let him in. Rodriguez went to the door and opened it enough to tell Zavala to leave. Zavala pushed past Rodriguez, cornered her, and began choking her. He told Rodriguez he was going to “end what he started.” The police arrived and arrested Zavala. A few days later, Rodriguez went to the court and petitioned for a domestic violence protection order for herself and her children, including L.Z. In her petition, Rodriguez described the assault and Zavala’s history of violence. The court issued a temporary order pending a full hearing. The temporary order restrained Zavala from contacting Rodriguez and all four children. At the later protection order hearing, Zavala appeared. Rodriguez discussed the choking incident and told the court that L.Z. had been asleep in another room during the most recent attack. She feared Zavala would take their son based on previous threats. Zavala admitted to coming to the house because he wanted to see L.Z., but denied Rodriguez’s allegations of abuse. The trial court issued a protective order for Rodriguez and her daughters, but excluded L.Z., explaining that the boy was not “present” during the assault or threatened at all. According to the trial judge, “L.Z. wasn’t involved in any of this.” The order was effective for one year, expiring on June 26, 2016. Rodriguez appealed. Among other things, she argued that her son should have been included in the final protection order based on her fear that Zavala would hurt L.Z. The Court of Appeals affirmed, finding that a petitioner may seek relief based only on her fear of imminent harm to herself. The WA Supreme Court granted review. Whether the definition of “domestic violence” in chapter 26.50 RCW contemplates a parent’s fear of harm for a child at the hands of another parent. 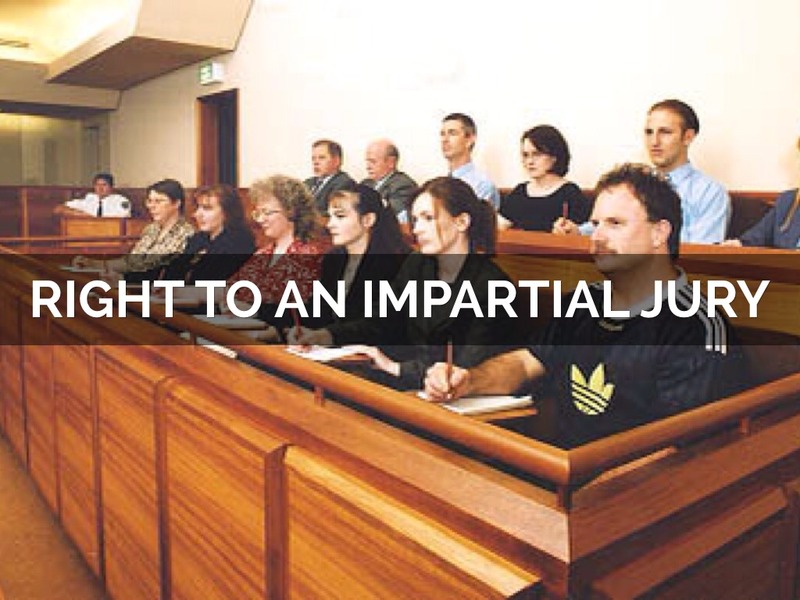 The Court further explained that The Court of Appeals’s interpretation of the statute was unnecessarily narrow. “By relating the fear of harm back to the petitioner, it ignores the final prepositional phrase ‘between family or household members. '” Consequently, because domestic violence includes the infliction of fear of harm between family members generally, the definition includes a mother’s fear of harm to her child by that child’s father. 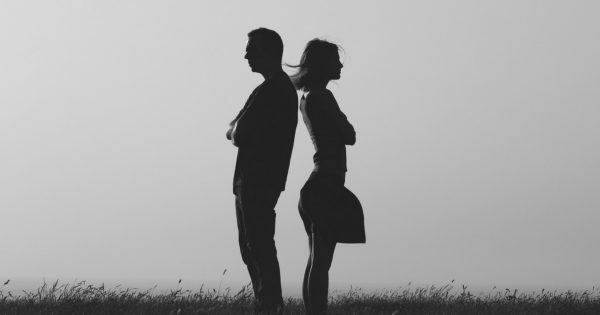 Additionally, the Court said that the legislative intent of the Domestic Violence Prevention Act (DVPA) further supports that “domestic violence” includes a petitioner’s fear of harm between family members. Accordingly, the WA Supreme Court reversed the Court of Appeals because Zavala’s violent threats against L.Z. were “domestic violence” under the plain language of the statute, and Rodriguez properly petitioned for a protection order on L.Z.’s behalf based on her reasonable fear for him.